Ahmedabad: Shiv Sena Chief Udhav Thackeray on Saturday said that both BJP and his party believe in the similar ideology of 'Hindutva'. Addressing a meeting organized at Sardar Patel chowk here before the nomination of BJP president and party candidate on Gandhinagar seat, Thackeray said that whatever differences had emerged between the two parties have ended completely after the meeting between him and Shah. He hit out at opposition saying that some people were celebrating the 'fight' between two parties of similar ideology. 'Some enjoyed my joining this meeting but some might be feeling stomach-ache. There were of-course differences between us but after Amitbhai's visit to my residence it is all over. 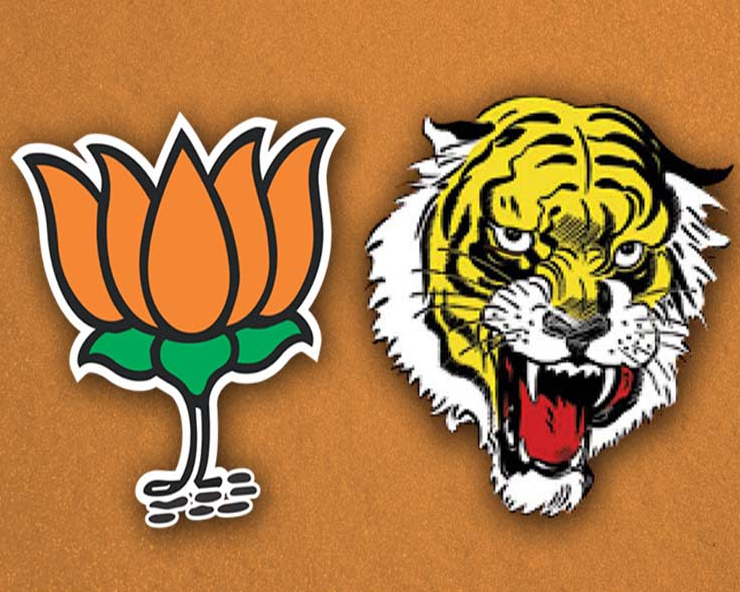 The ideology of both Shiv sena and BJP was one and ie of Hindutva. My father (Late Balasaheb Thakrey) used to say the Hinduva is our breath. If it stops nothing can move,' he said. The Shiv Sena leader said that the opposition parties were trying to do coalition despite difference at heart while BJP and Shiv Sena have united with heart. 'We thought that whatever happened in the last five years we should think of the 25 to 30 years period before that when apart from Akali Dal no party was willing to come with BJP or Shiv Sena. We were untouchable. But 25 years passed and our dream came true. On the throne of Delhi saffron flag was put. Our leader is one. I want to ask the opposition as to who was their leader. We also want to come back to power but have not become mad like them for the 'chair'. The way the crowd was chanting Modi-Modi here can the opposition do a rally and one name be chanted as their leader. They have neither ideological similarity nor unity. All their leaders are thinking of becoming PM. How can a coalition with this kind of leg-pulling can go forward,' he said.